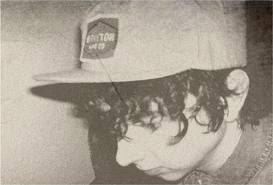 Youth Lagoon is Twenty-two year old Trevor Powers from Boise, ID. To describe Youth Lagoon it is best to get Powers reaction himself as he is quoted on his Fat Possum bio... "Youth Lagoon isn't me." "It's merely a part of me. I was in and out of different bands in high school and always tried to define myself by what music I played. I tried to find a sense of meaning by being in a band. But it wasn't until this last year - when I realized I was more than just music - that I was able to create music that means something to me. And that is Youth Lagoon." He claims that he made this record by writing all the things he had a hard time talking about in person. So The Year of Hibernation was a way to express himself through his music, and boy did he do just that in a big way. This is an album that came out of nowhere and surely won't be forgotten. It was an instant favorite of mine at first listen and I would put this in my top 5 albums of the year. The album is fluid from start to finish, each song continues to build on the previous song and when it is all over you just want to hit play again. The album starts out with 'Posters' which eases the listener in for what is just an incredible album. The next song 'Cannons' brings a lot of catchiness with it and has a perfect flow from start to finish. 'Afternoon' is next and is upbeat with some happy beats throughout. You can hear his passion in the music, big sounds here and offers a mix in of a humble harmony, just a great song. '17' offers a low key soft opening that is layered with some powerful vocals. "don't stop imagining the day that you do is the day that you die". Takes you back to the age of 17. This is the type of song that you search out the lyrics and take a few more listens and sit back in amazement. 'July' is a total all out chill tune, where you just sit back and soak it all in. The same can be said for 'Daydream' as it could be the second title of the album. Each song ties into the one before and the one after and it all just creates one big experience. 'Montana' offers such an honest sound once again, as the piano adds to the mood of the song. 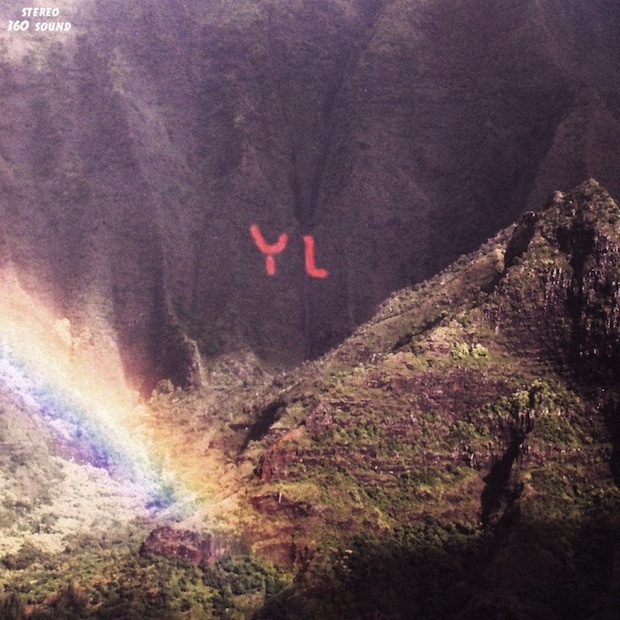 This was the first song I heard from Youth Lagoon and at first listen it made such a lasting impression. I seriously had to listen to it over and over again. the last couple of minutes of this song are just captivating and hypnotize the mind. 'The Hunt' starts off with the chiming of bells and it gives a very nice touch. All of Powers sounds/noise/music topped off with haunting vocals makes these songs. There is also a couple of bonus tracks 'Bobby' and 'Ghost To Me' which display some nice piano ballad to start, and both turn into light jams. At times this album takes you on a roller coaster ride of a music adventure. Bon Iver now has some serious competition in the how to make a beautiful record category. You will not find one weak song on this album, the whole thing is just one big incredible experience. Everything works on this album, and that is exactly what it is an album. From start to finish this is as polished a lo-fi indie album that can be achieved. I find no flaws in the Year of Hibernation, this is album perfection, so thank you Trevor Powers for creating this beautiful record.